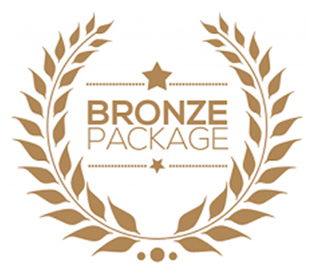 The Bronze package is for 3 months of service. You set the schedule, the drop-off time, and pick-up time. We post warning signs around property. If you would like, please click on Get a Quote. DANKROFT K9 Services is ready to help you protect your business, assets, and property! 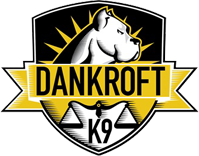 Dankroft K9 is a trusted dog facility in Toronto offering highly trained protection, detection and guard dogs for safety purposes. We have surpassed our competitors with best-in-class trained dog breeds. © Copyright 2018 Dankroft. All Rights Reserved.